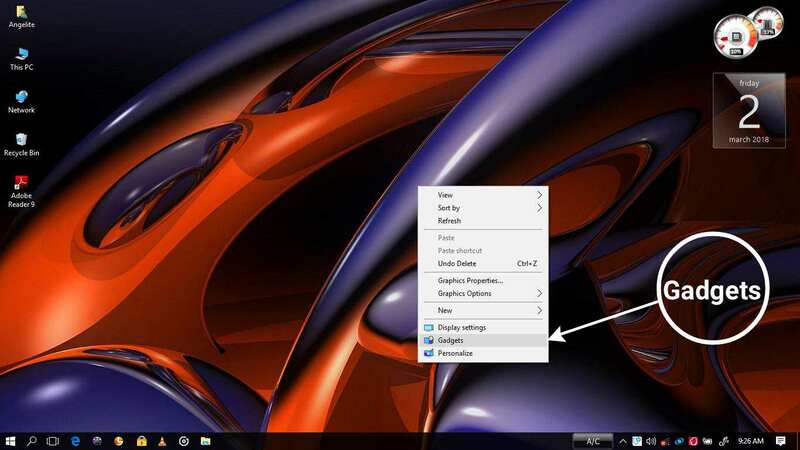 Microsoft has done a great job in making Windows 10 flexible to use as much as possible, and in terms of security they are getting better and better, but there are some features you will missed if you are just coming from Windows 7. While the Redmond tech giant is trying to balance security and privacy with usable functionality on its latest Windows OS, some features are lacking which we very much like to see implemented in the future updates. The top on the list of these desired features is real-time data usage monitoring. Although monthly data usage overview can be checked in Network & Internet menu under Settings on Windows 10, this only show the total data consumption for the installed apps in the last 30 days, and not in real-time. In "task manager" under "performance" tab, WiFi and Ethernet data can be monitored, but it does not provided the whole picture. More features on Windows 10 i.e Cortana now rely heavily on internet data to function and most users feel blinded not knowing the amount of data being consumed in the background because there is no official way to check it apart from the aforementioned 30 days data usage overview. 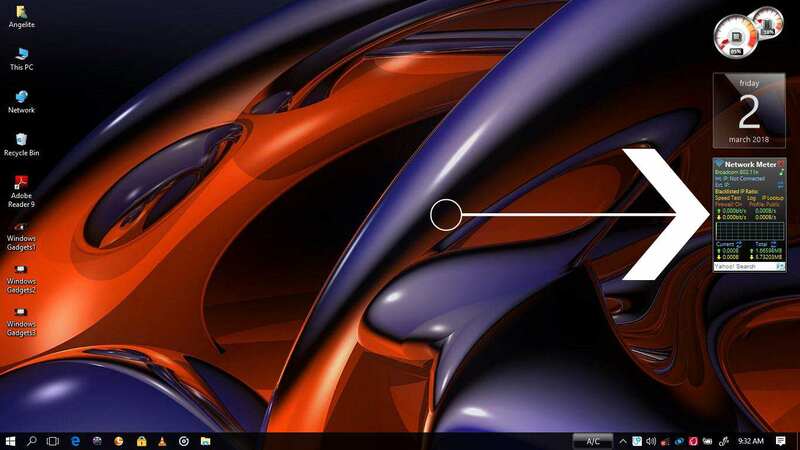 The "Windows Gadgets" feature introduced on Windows 7 (but later discontinued) allowed users to extend the functionality of the OS by adding third-party gadgets. 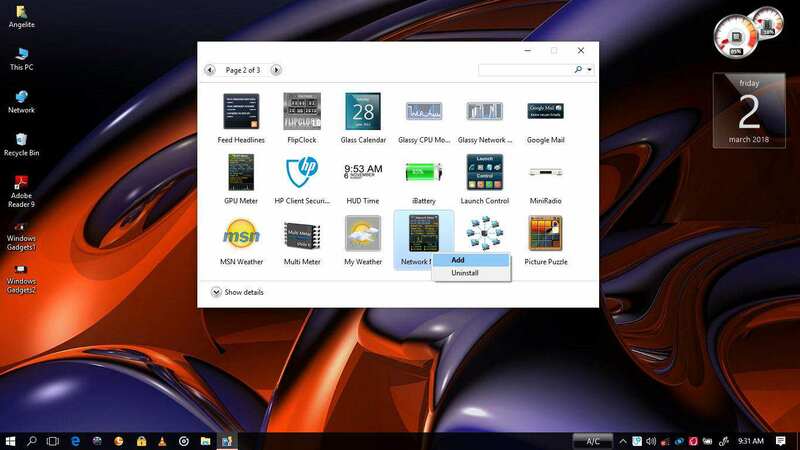 There is a particular gadget called "Network Meter" that does the job in showing real-time data usage for both wired (i.e Ethernet) and WiFi connection, but Windows Gadgets was later discontinued on Windows 8 and 10. 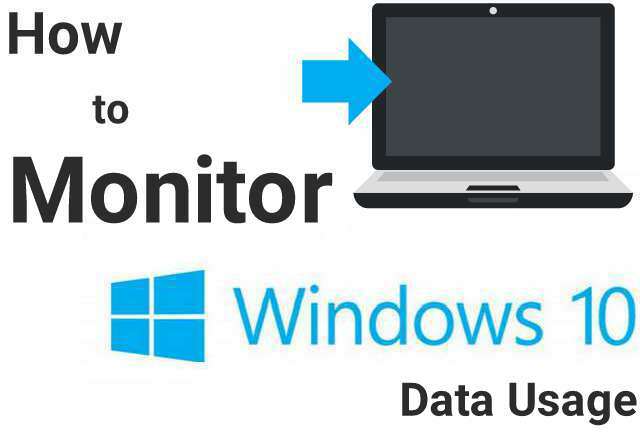 Today, we'll be sharing how Windows 10 users can enable Windows Gadgets on their PC and use the Network Meter widget to monitor the upload speed, download speed, and total data usage per session for both WiFi and Ethernet connection. To get started, you'll first need to install 8GadgetPack on your PC. You can download it from here. 3. Right-click on the "Network Meter" widget and select "Add"
Hover your mouse on the Network Meter and select a tiny tool icon that pops out at the right side of the widget. The interface in the image above will show up. 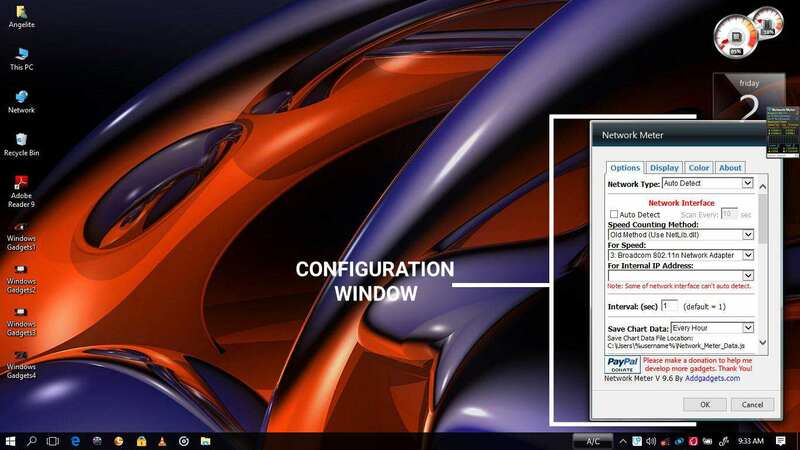 Untick "Auto Detect", then select your network adapter from the dropdown menu below For Speed. Click OK to save. If you experience any difficulties, do let us know via comment.